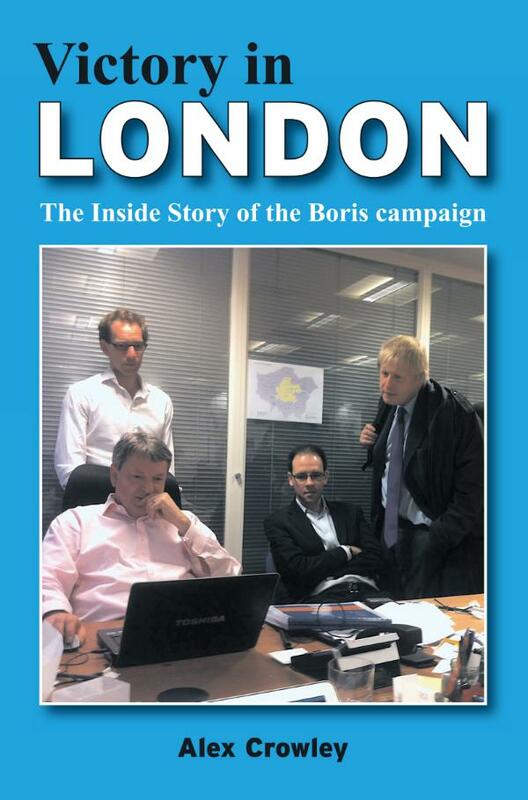 The inside story of the campaign to put Boris Johnson back into power as London Mayor told by one of the top members of his campaign team who was at Boris's side throughout. In 2012 the political stakes could not be higher. After one term in office and despite enjoying personal popularity, Boris Johnson faced an uphill battle for re-election as Mayor of London. Buffeted by Tory unpopularity, the toughest financial conditions in years and accusations that he was out of touch and a ?do-nothing' Mayor, Boris faced the fight of his political life. This is the first and most authoritative book about Boris Johnson's re-election. Told by an insider, it will reveal the inner workings of the campaign and how one of the most high profile politicians in the country and his extraordinary team pulled off an election victory that was closer than anyone dared think.